Itâ€™s Fry yay April 19th. We Love you Lopez!!! Todayâ€™s special The Love! 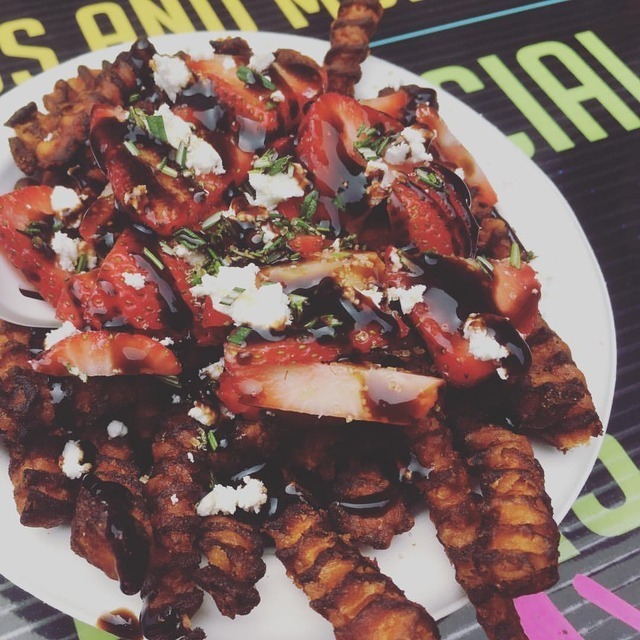 Sweet potato fries, Sunnyfield farm goat cheese, organic strawberries, rosemary, and balsamic drizzle. â€œPerfect combination of savory and sweetâ€. What goes perfect with cold and rain Lopez? Poutine, Fries, and Deliciousness!!! Today Saturday April 13th and we are here until 3PM serving hot comfort food with a flair! 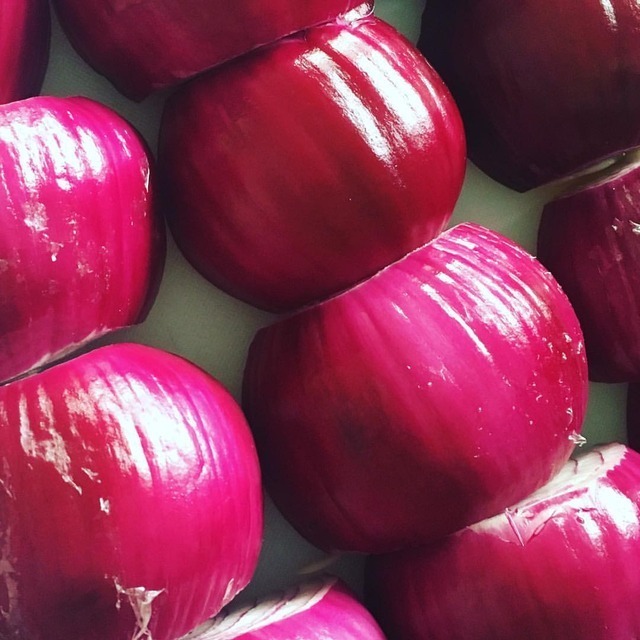 ðŸ˜˜â¤ï¸ðŸ˜ #foodie #sanjuanislands #lopezisland @goldenglencreamery @barnowlbakery @psrpaperscissors @lopez_islandwa (at Poutine Your Mouth) https://www. instagram. com/p/BwNQY_Nnj-N/?utm_source=ig_tumblr_share&igshid=zf9v9pnnk7g8. Happy Saturday April 6th Lopez! It may be cold and rainy but itâ€™s also perfect for Pulled Pork Poutine or an Artisan Hot Sandwich! Come see us today from 11-3 in the Village. If you donâ€™t want to sit in the rain, we will wrap it up to go! 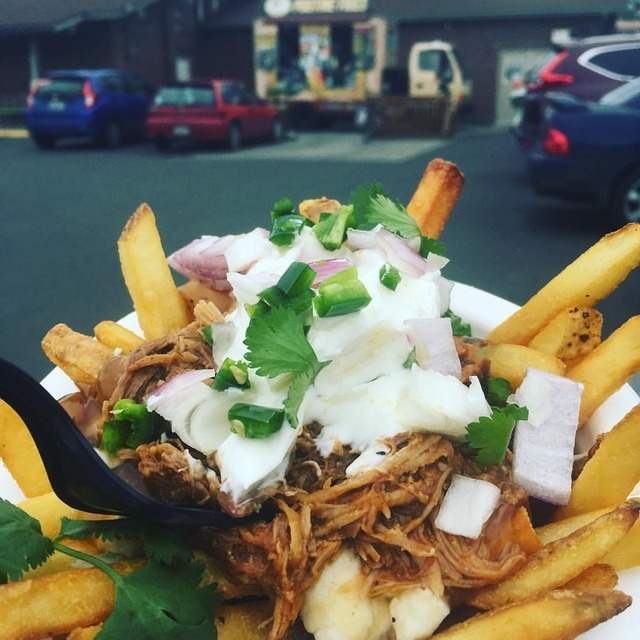 ðŸ˜ #foodie #delicious #poutinefries #sanjuanislands (at Poutine Your Mouth) https://www. instagram. Donâ€™t cook Sunday March 31st!!! 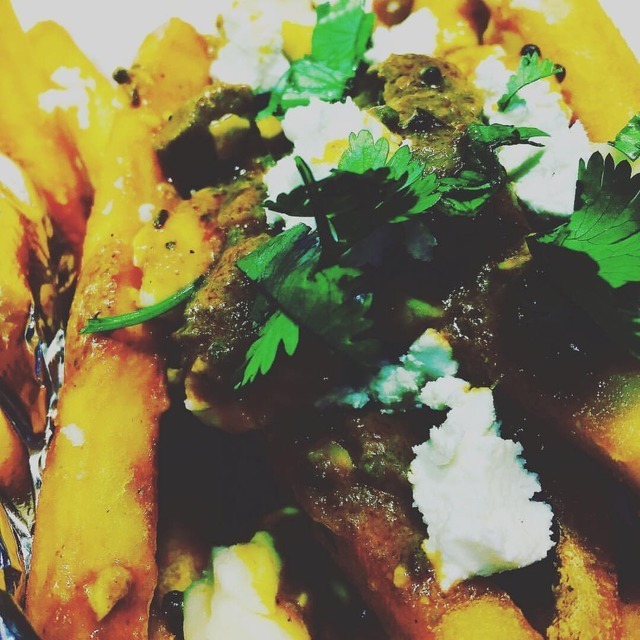 Itâ€™s the perfect spring day for Narial Ka Ghost style lamb curry at Poutine Your Mouth from 11-3PM in the Lopez Village next to @psrpaperscissors Try it as a hot sandwich on @barnowlbakery roll with meaty cheese, and @sunnyfieldonlopez goat cheese and cilantro Or as a Poutine a top perfectly crispy fries, organic cheese curds from @goldenglencreamery with goat cheese and cilantro. 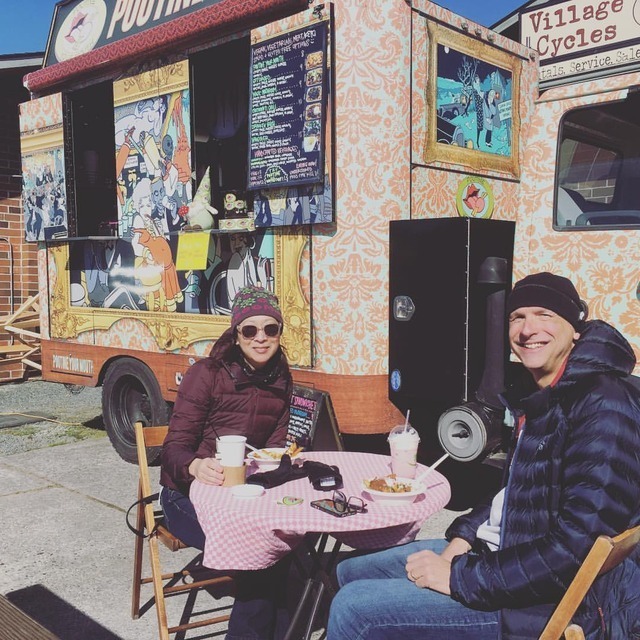 #glutenfree #vegan #vegetarian #curry #lamb #lopezisland #sanjuanislands #foodie #foodtruck #delicious #poutine #poutineyourmouth (at Poutine Your Mouth) https://www. instagram. 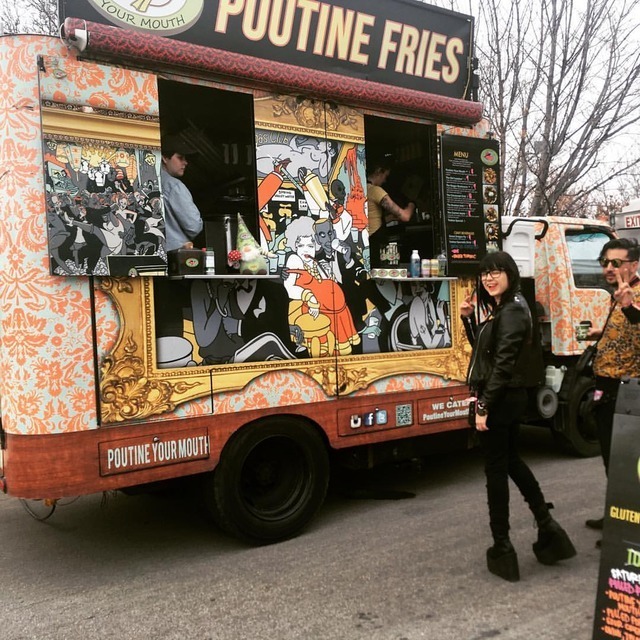 Here we are in Boise, ID March 21-24 for @treefortfest serving the band #blackmountainband Poutine!! 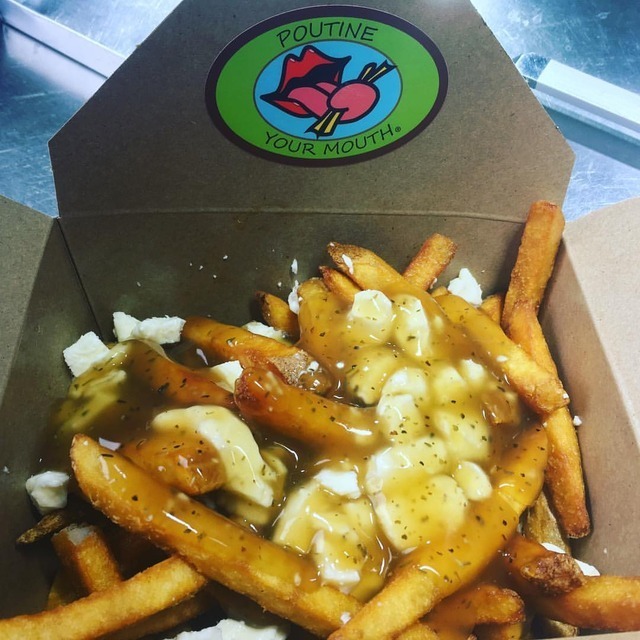 Stop by for all your favorite 100% gluten free, with vegan, Vegetarian and meaty options - and Poutine Your Mouth!!! #foodie #downtownboise #totallyboise #fries #musicfestival (at Downtown Boise City, Boise City) https://www. instagram. com/p/BvSbC0GH8ip/?utm_source=ig_tumblr_share&igshid=wle74wrqdshe. Another gorgeous Monday March 18th Lopez! 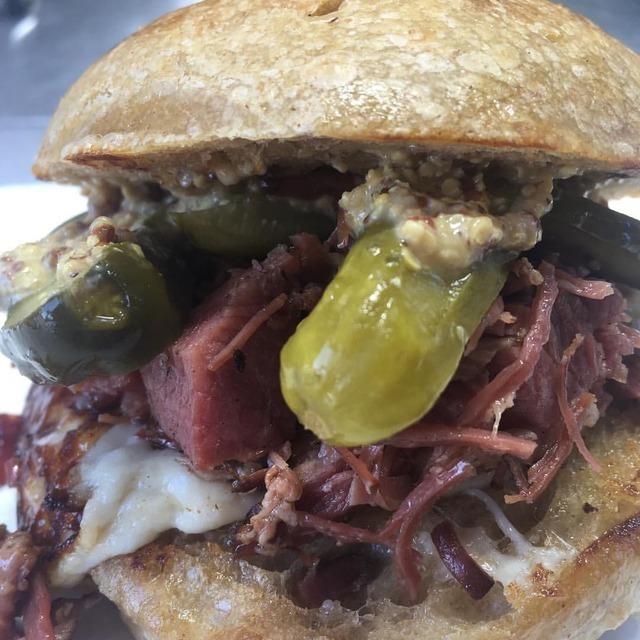 We made the corned beef again because it was such a hit yesterday! 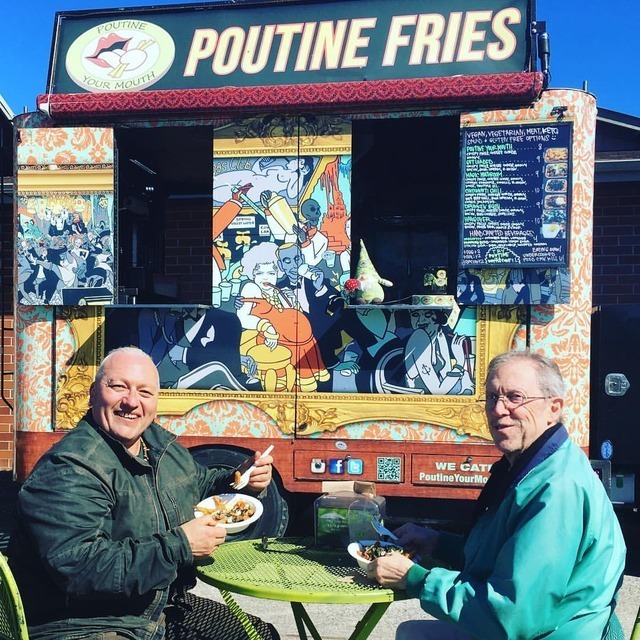 Stop by between 11-3PM, Poutine Your Mouth and sit outside and enjoy life! #fromscratch #madewithlove #poutineyourmouth #sanjuanislands #foodie #lopezisland #liveauthentic (at Poutine Your Mouth) https://www. instagram. com/p/BvKT4xCn5M1/?utm_source=ig_tumblr_share&igshid=vd81k2r1qi3q. Hi Lopez! We will be closed Friday March 15th. Itâ€™s a big day for us, please send positive vibes!!! Thanks so much. We will be back Saturday through Monday.